Unfortunately, race is an ever-present construct in the American South, with the first half of the 20th century being one of the most glaring examples of its destructive power. 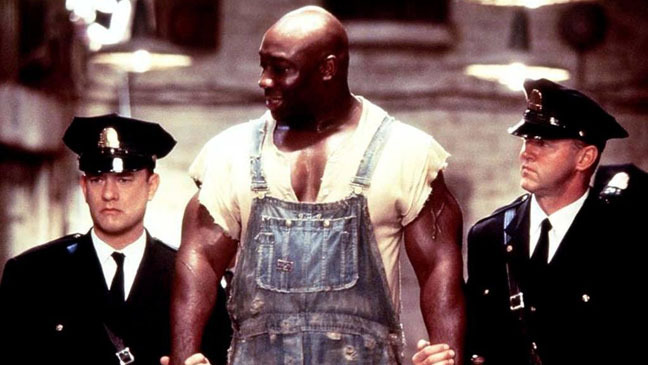 When John Coffey (Michael Clarke Duncan) is wrongly convicted of molesting and murdering two white girls in Louisiana, the community has no problem sending him to die for his perceived sins. As we get to know Coffey, we see that he is a representation of the most admirable aspect of humanity, but, given his situation, we know that this won’t save from the death sentence that lingers over his head. Southern culture is centered around meeting societal expectation, so even those who want to help Coffey – namely, Paul Edgecomb (Tom Hanks) – are left helpless to the pressures placed upon them by their neighbors. Much of Southern culture is concerned with folklore which is passed through generations of oral tradition. It was only a matter of time before someone made the comparison between Southern legend and Greek mythology. 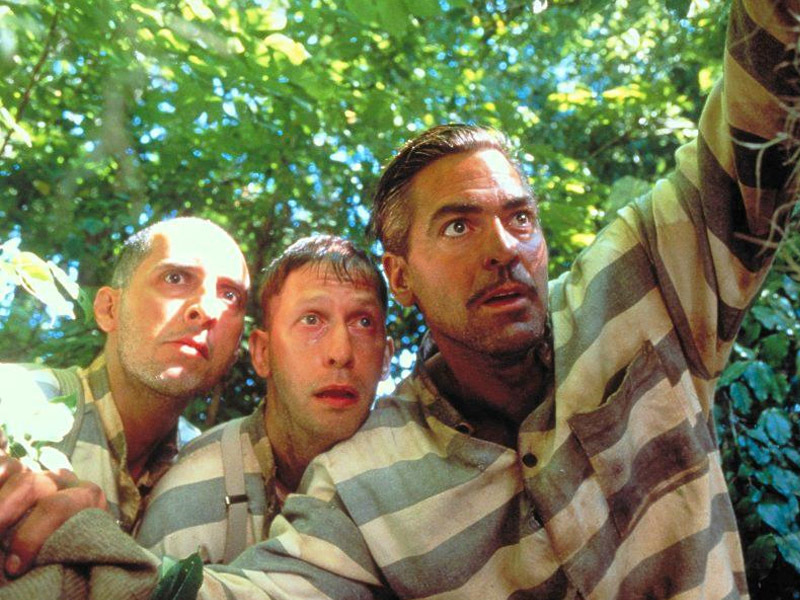 With O Brother, Where Art Thou?, Joel and Ethan Coen took the familiar plot of The Odyssey and set it in the American South during the Great Depression. The story is told using another essential aspect of Southern tradition: folk music. Every frame of this quirky classic is true to the oddball brand of humor that has garnered the Coen brothers such a loyal fanbase. Even with its surrealist elements, O Brother, Where Art Thou? feels like a genuine depiction of the mindset and atmosphere of its setting. Mud signals an awareness of the moral ambiguity that comes along with adult life, as two young boys see what can happen as they result of going against the societal grain. While they are warned that helping this strange man will only lead to disappointment, the boys can’t help but be curious about what he represents in their lives. Mud creates an unusual world, on that echoes the voices of the past. In doing so, Jeff Nichols has given us a movie that could easily be set twenty years prior and very little about the story would be altered. Both the setting and the atmosphere have brought on comparisons to the works of Mark Twain, which are earned by this film that captures the violent transition out of childhood. Slavery is this nation’s greatest shame, but what’s worse is that the institution didn’t even follow its own loose moral code. 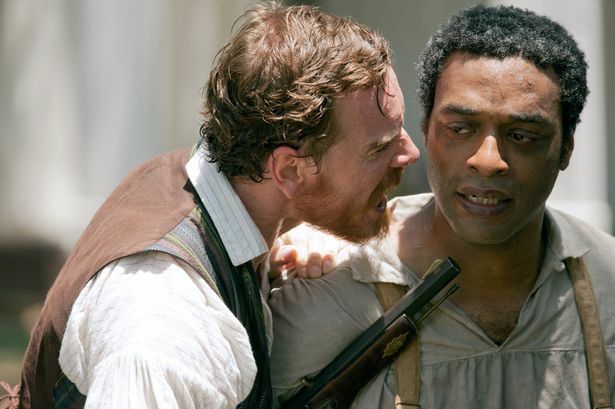 Solomon Northup (Chiwetel Ejiofor) has his freedom and his dignity ripped out from underneath him overnight, and we are forced to watch him unsuccessfully struggle to get back the life he was robbed of. As a whole, we often choose to ignore the horrors of slavery, but here Steve McQueen forces us to revisit the sins of our past. It is a reminder of what arrogance and bigotry breed, as well as a wake up call that the results of our bloody history are still the source of conflict. In this way, McQueen doesn’t give us an out, which is what makes 12 Years a Slave difficult for some to stomach. In keeping with the theme of the importance of storytelling in the South, many great tales of the region are born out of exaggeration. It is often difficult where the truth begins and the added flair ends. 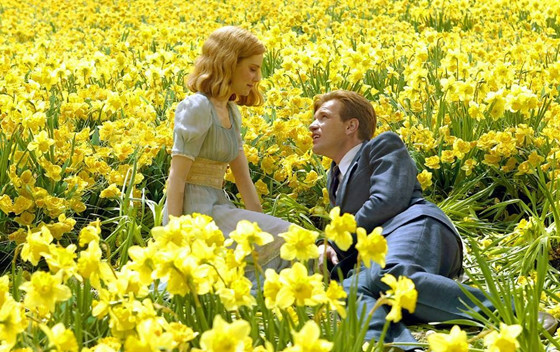 In Big Fish, Will Bloom (Billy Crudup) keeps this in mind as he listen to his father’s (Albert Finney) outrageous life story and try to sort out the fact from fiction. As the film goes on, we realize that the truth is irrelevant. Is fiction any less poignant when we realize that it is false? Can meaning not be found in events that never actually occurred? Here, Tim Burton seems to be arguing that it can. Up to present day, racial tension is one of the most common attributes associated with the South. 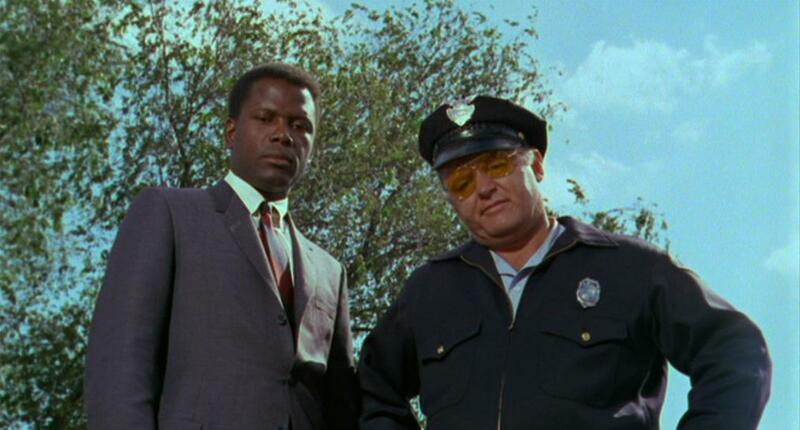 Rarely is this so poignantly displayed than in Norman Jewison’s In the Heat of the Night. Progressive attitudes toward equality are far from the norm in the small Mississippi town which serves as the film’s setting. In order to solve a murder, a black detective must join forces with a racist sheriff, opening the door to deep conversations about the nature of prejudice and the ways in which society can overcome the shackles of bigotry. During filming, the Civil Rights movement was in full swing, making many places in the South dangerous for people such as lead actor Sidney Poitier. So, Illinois had to stand in for Mississippi. Still, it was the context of the Southern setting which made the film such a powerhouse and helped it take home five Academy Awards. Another major factor in Southern life is exposed here: Christian extremism. Using the ruse of an evangelical minister, Reverend Harry Powell (a beyond brilliant performance by Robert Mitchum) uses his knowledge of religion to weasel his way into a marriage with a susceptible woman, in the hopes of retrieving the treasure her late husband had stashed away. It is never clear how much of Powell’s preachings are sincere and how much is simply deception. When he is alone, he will speak to God, but not in the way we are used to. 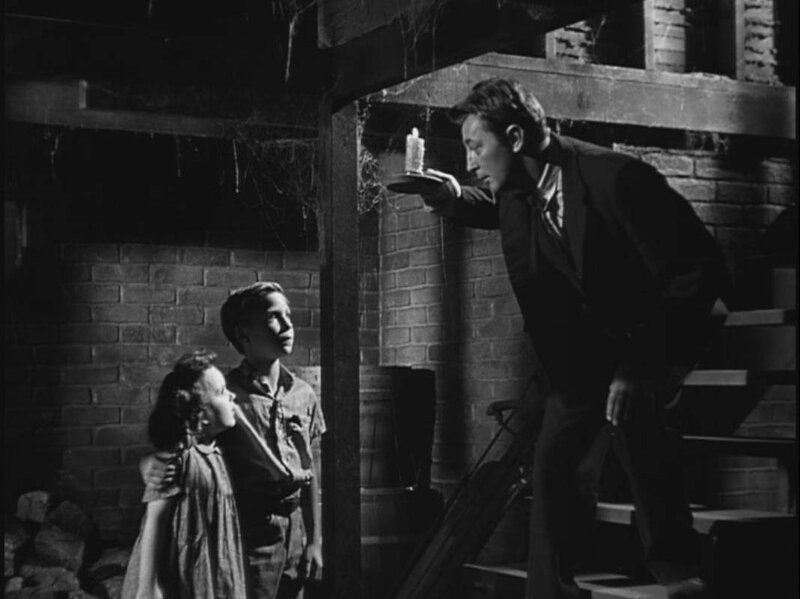 The Night of the Hunter examines many aspects of Southern culture, including the power of belief and the strength of a community. It is a chilling view of the Southern gothic tradition that we’d like to believe is buried deep in the past. The Coen brothers have tried to capture the American South on film several times, but never has it been more gritty or visceral than in No Country For Old Men. 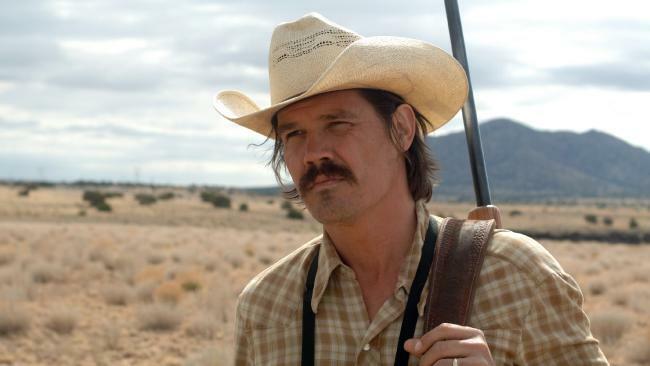 This Southern noir finds Llewelyn Moss (Josh Brolin) caught between the police and a crazed madman who would want nothing more than to watch him suffer. In the movie, we see the way the rural justice system works, as well as the ways in which people circumnavigate it. While the haunting actions of the characters set the tone for the film, it is truly brought to light through the stunning shots of Texas wasteland. The bleak and dusty terrain reflects the mindset of its inhabitants. Author Bio: Brian Thompson currently resides in Chicago, where you can find him watching a matinee at Music Box or enjoying a book in the park. He also enjoys talking about movies on his blog: https://southernfilmcritic.wordpress.com/. No Comments yet, your thoughts are welcome.